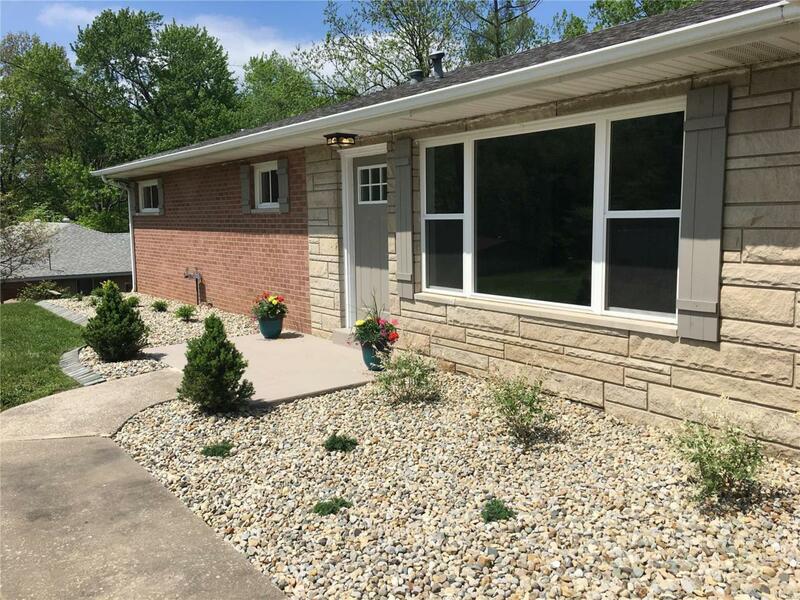 This beautiful 3 bed 2bath full Brick ranch is nestled in 1.47 acres. 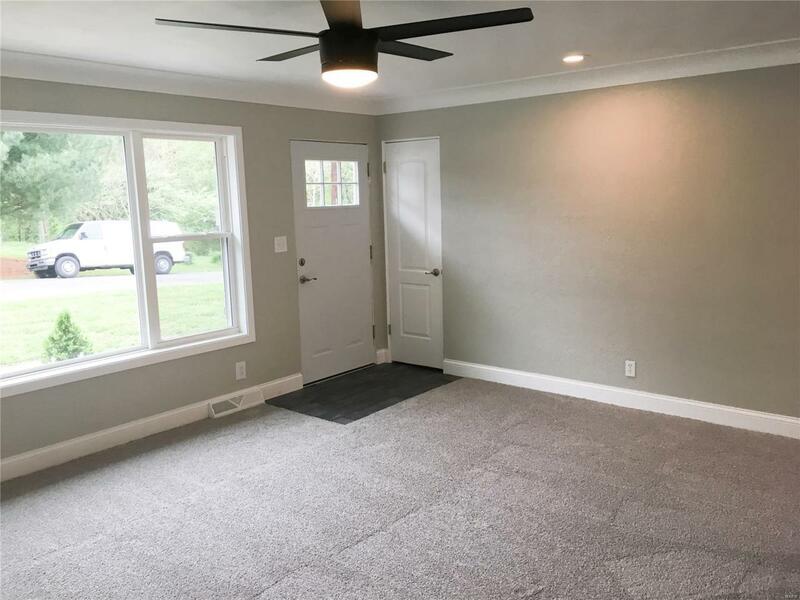 Possible 4th bedroom located in full walk out basement. You will be impressed the minute you walk in. Home completely remolded in 2017. 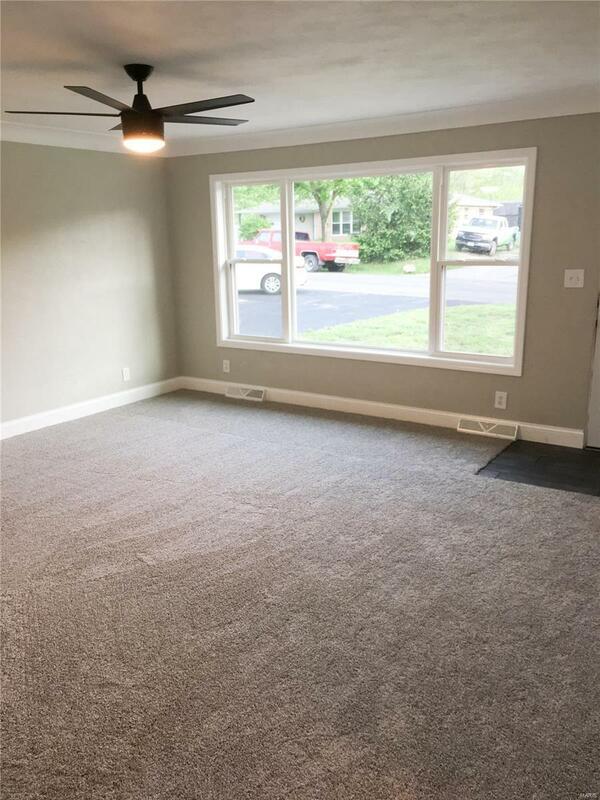 This home features brand new wiring, plumbing, windows, doors, flooring, cabinetry, all LED lighting, roof, stainless appliances, landscaping, freshly sealed driveway and concrete patio! You will fall in love with the bedroom sizes, all the extra entertaining space available, and the beautiful kitchen. Back yard is fully fenced with beautiful views. Oversized one car garage with extra storage/workshop area. Move in ready! You will want to see this one.